Gay-friendly Boston welcomed a new hotel last fall (rebranded from a Fairmont property). 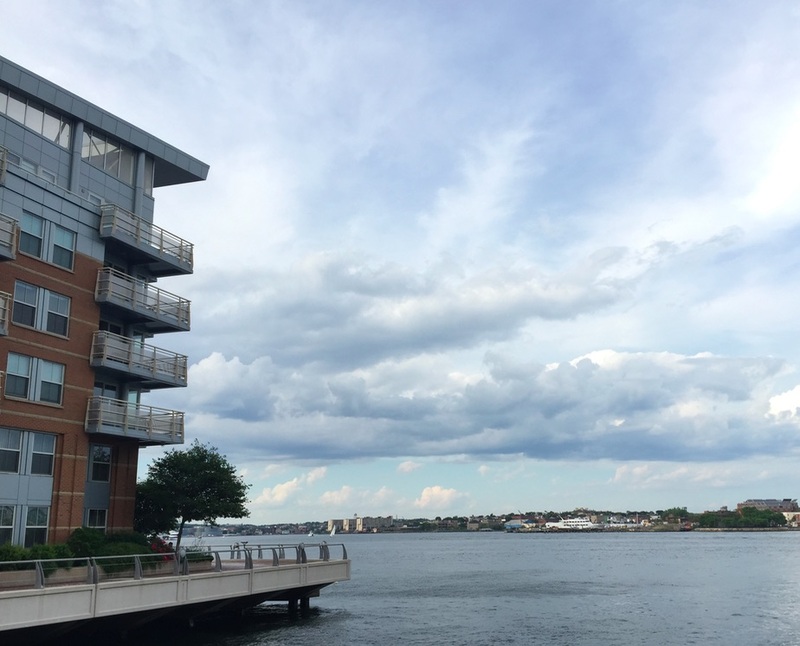 Located on the waterfront next to Boston’s North End, Battery Wharf Hotel consists of 150 large units spread among several modern buildings siting atop a pier jutting into Boston Harbor. There are sea views in every direction and the Coast Guard is right next door. 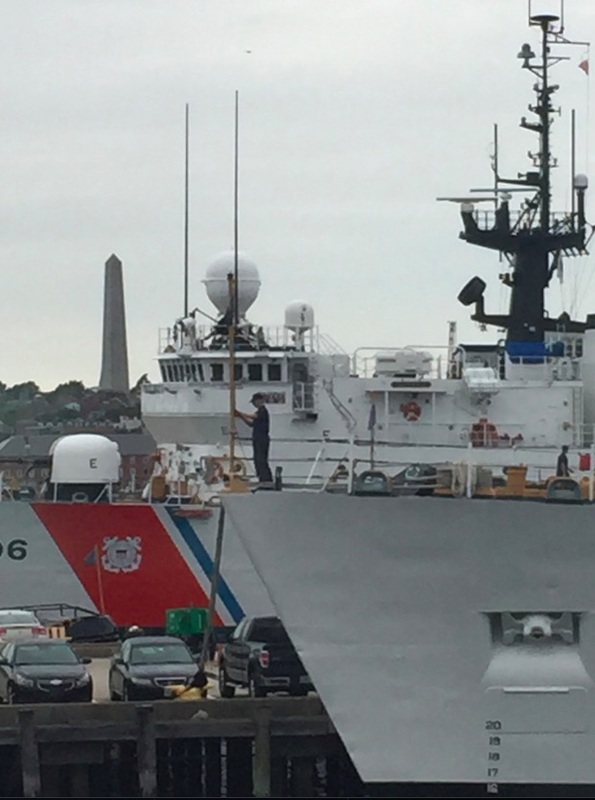 (There’s a pic of a Coast Guard vessel below with the Bunker Hill monument in the distance). The hotel offers a modern Italian restaurant specializing in seafood — Aragosta Bar and Bistro — an Exhale spa, a new lobster tour (where guests can help harvest their meal for the evening!). Expect a full write up later in ManAboutWorld magazine. Mean Girls Day Is Coming Up. Wear Pink! Ashton Giese Ask the expert Correspondents Daily dose Deals Ed Salvato Events Gay Gay cruises Gay families Gay tours Gay travel Hotel Jeff Guaracino Las Vegas Lesbian London Los Angeles/West Hollywood ManAboutWorld Miami Michael Siebert New York Philadelphia Pride Provincetown San Francisco Steals Suite dreams Travel U.S.